Wade has worked in the Rochester photonics industry since 2003. Wade worked part-time as an engineer for ASE Optics during graduate school at the Institute of Optics. He then worked at ITT Space Systems Division as an optical systems engineer and project manager. In 2010 he returned to ASE Optics as Engineering Manager and held that role through the merging of ASE Optics into Rochester Precision Optics. Since January of 2016, Wade has been Vice President of Optics Manufacturing at Quality Vision International in Rochester. He also assumed duties as Vice President of Research and Development in January, 2017. 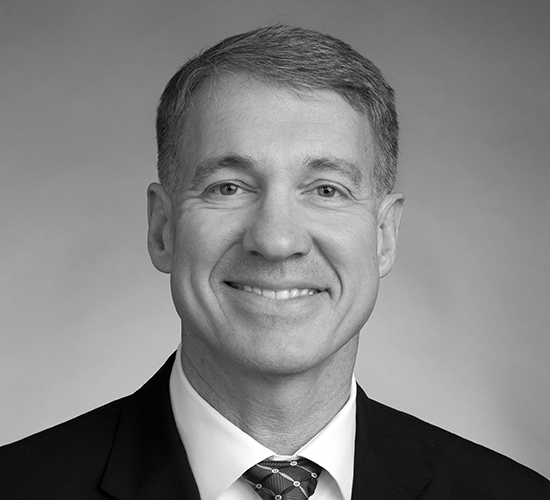 In addition to a PhD in Optics from the University of Rochester, Wade has a BS in Engineering Physics from the U.S. Military Academy at West Point and an MS in Strategic Studies from the U.S. Army War College. In 2016, Wade retired from the Army Reserve as a colonel with a combined 30 years of active and reserve service, including deployments to Iraq, Bosnia, and Afghanistan. He also completed a three-year arc as President-elect / President / Past President of The Optical Society – Rochester Section (OSA-RS). Wade lives in Rochester with his wife, Annemarie.